Odds are you already have some type of social media whether it be Twitter, Facebook, Instagram or whatever. Developing a social media strategy does not mean you delete these accounts and start fresh – rather, you can build upon your prior success. 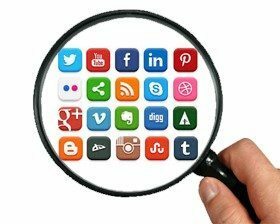 This social media audit should evaluate who is viewing your content and how effective the content is. See what posts receive the most interaction with your followers to determine what works and what does not; this will be crucial in the development of future content. There are a multitude of social media platforms out there, and you do not have to have a presence on all of them. Granted, you can try to tackle every social media platform if you feel it will benefit you, but odds are you will be better off focusing your time on two or three platforms that best fit your business. Facebook is probably the most popular social media platform and should be used by almost every business, but Instagram, Twitter, Pinterest, and other sites should only be used if they feel they will benefit your business. 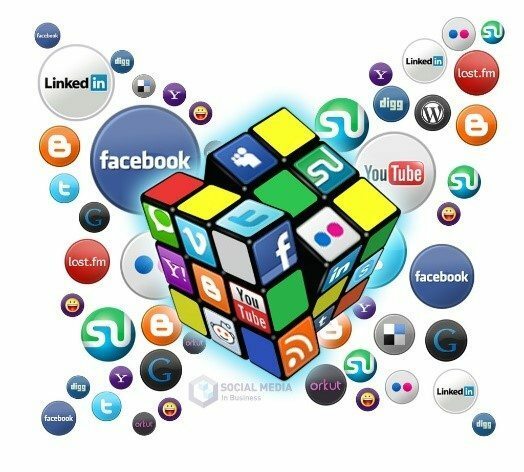 In the end, all businesses are unique and you should use social media platforms that fit this uniqueness. 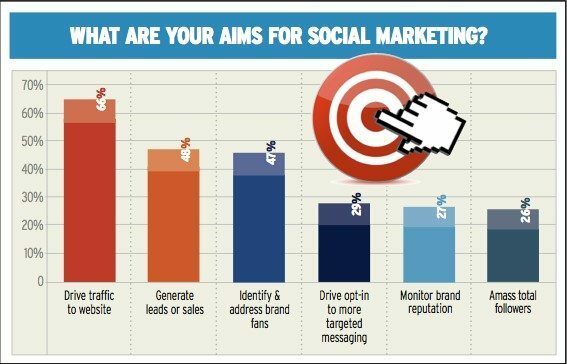 Before you even begin to develop your new social media strategy you should set clear, measurable goals. 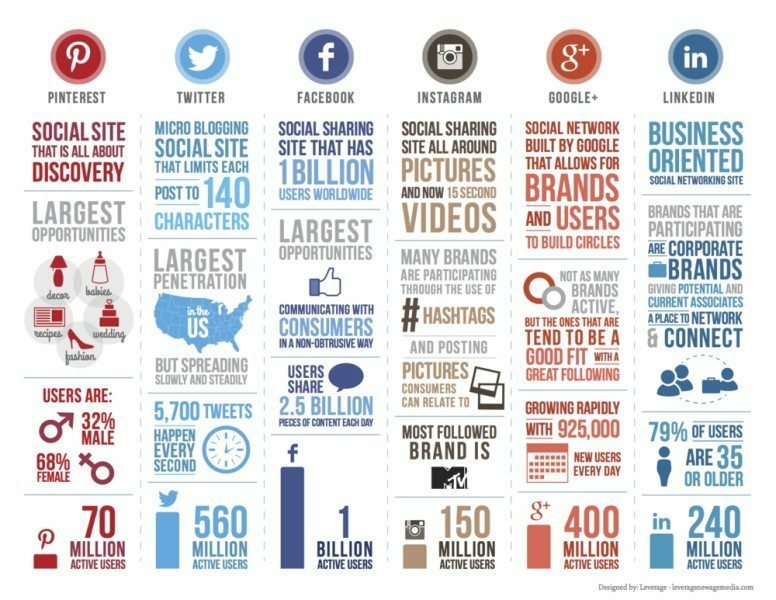 You can track statistics and interactions on platforms like Facebook and Twitter and you should set goals for followers, likes, comments, conversions, and whatever other statistics are important to your business. Additionally, you should set a clear budget as you can pay to advertise on certain social media platforms, but you do not want to overspend and should thus have a budget set ahead of time which you can slightly adjust over time depending on results. This is something we have been using at Omnibeat for years, and we have found it to be incredibly useful. 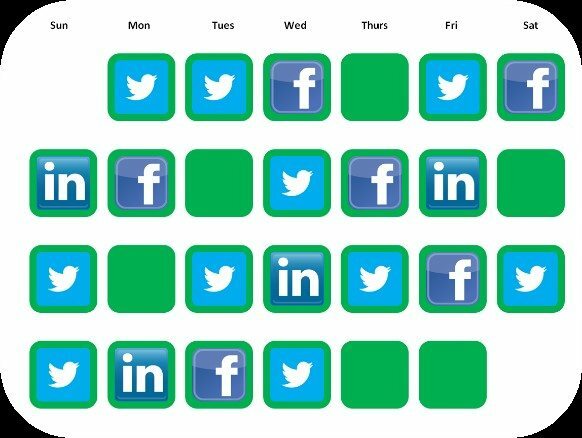 A content calendar helps you plan your posts and keep you from falling behind. You should be posting regularly with thought out content rather than sporadically posting content you thought of earlier that day. This will keep your from overwhelming followers, but will also keep you from falling behind. As we previously mentioned, you should be looking at what previous posts were effective and which ones were not to determine what to post in the future. However, you should also take inspiration from industry leaders and competitors. Before you begin posting content, check out a company using social media in a similar way you plan on using it, and evaluate what is useful for them and what is not. Through this evaluation of your own social media and other users’ social media, you should be able to determine what will be effective for your business’ social media strategy. This is possibly the most important part of the process. It is necessary to plan ahead and create a social media strategy, but the truth is that sometimes your plan does not work as intended. You should be following your social media analytics to track success and ensure your plan is working accordingly. If you discover you are finding less success than you expected then you can either try changing the style of your posts and profile or you can spend a few extra dollars promoting your page. Regardless the outcome, you just need to ensure that you are always tracking your progress rather than just posting blindly and expecting success. The success of your social media strategy will boil down to the effectiveness of your profile and posts, but most of your time should be spent planning and following results. The success of a social media strategy comes in the planning, and if you have posts planned ahead of time then you will not feel the pressure some companies do. If you plan ahead and track your results then your social media strategy should run smoothly and help successfully market your business.